It has been estimated that the chances of an individual obtaining a carnival or amusement park injury resulting in an overnight hospital stay or in death are about 1 in 9 million. Further, while over 4000 children are hurt at amusement parks each year, only 1.5% of these are serious enough to require hospitalization. Finally, and perhaps most important, park owners and operators will often take a) an aggressive stance against claimants so that other, similar lawsuits are not filed, or b) seek to settle quickly and cheaply with the plaintiff. Most often, such settlements do not cover all of the necessary expenses that the individual may require now and in the future. 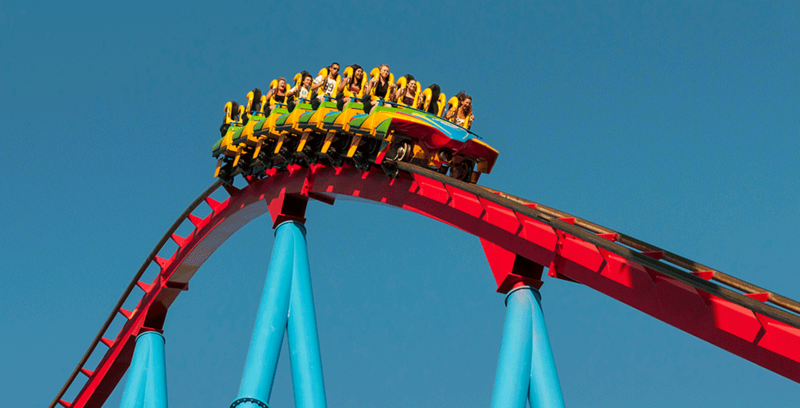 For all of these reasons, if you have been seriously injured in an amusement park, inflatable park ride or a public water slide, it is important that you speak with an attorney prior to making any kind of statement or agreeing to a settlement. If you would like to discuss matters pertaining to an injury sustained at an amusement park, contact us at 609-561-5005 or submit the form on the right hand side.